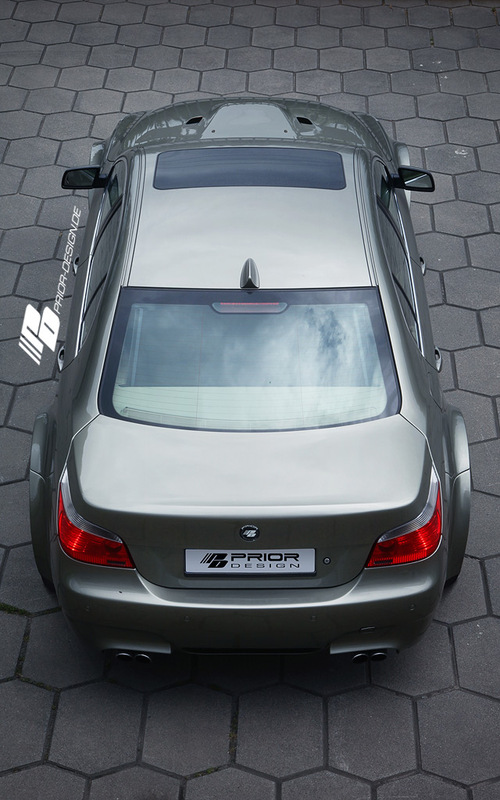 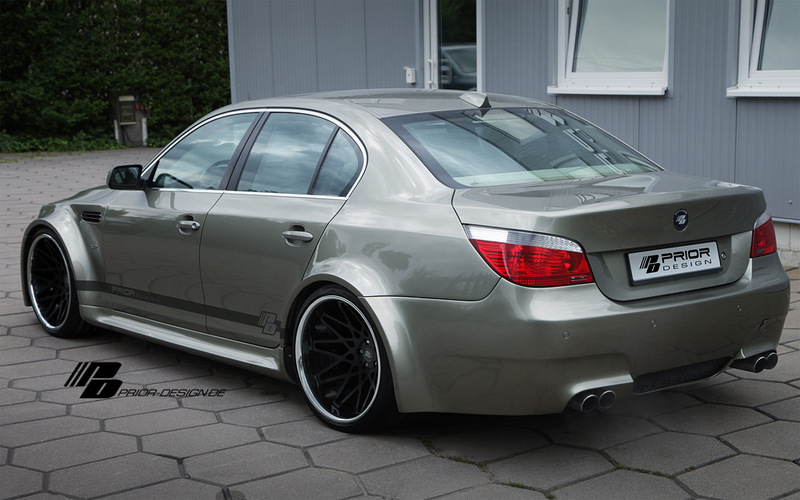 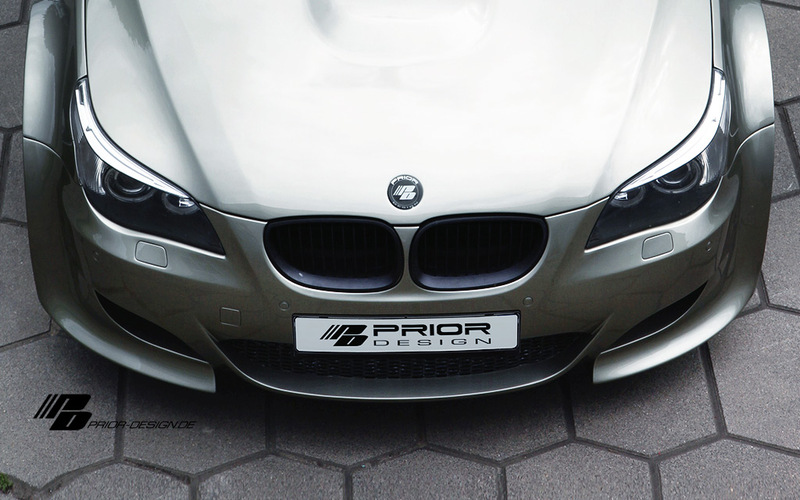 Prior Designs E60 M5! 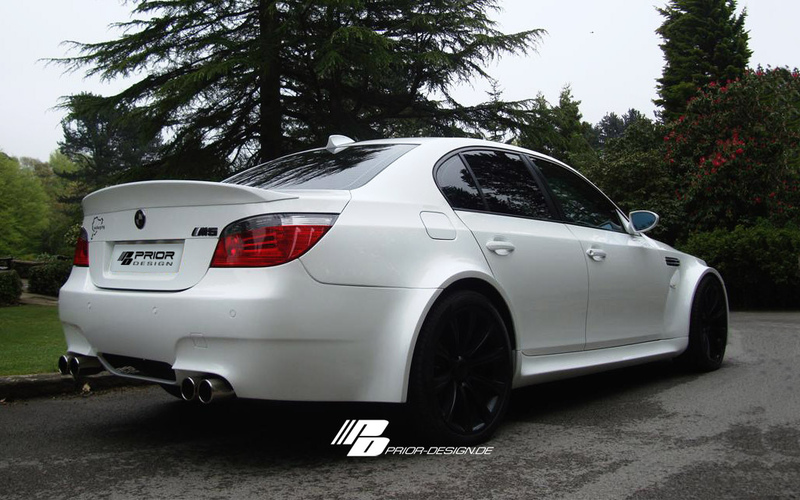 I love the arches in the front…..not too sure about the back, but I’m sure it would look amazing in black! 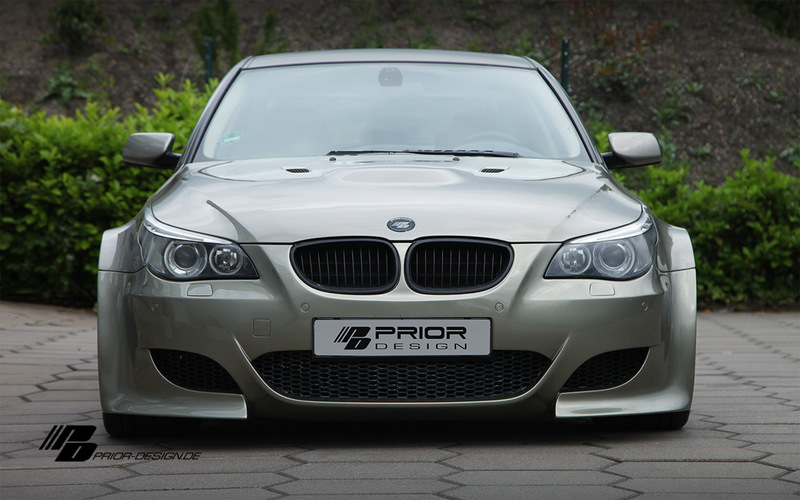 Check out all the products this Germany based group has for Euro and American cars.